EXCLUSIVE. 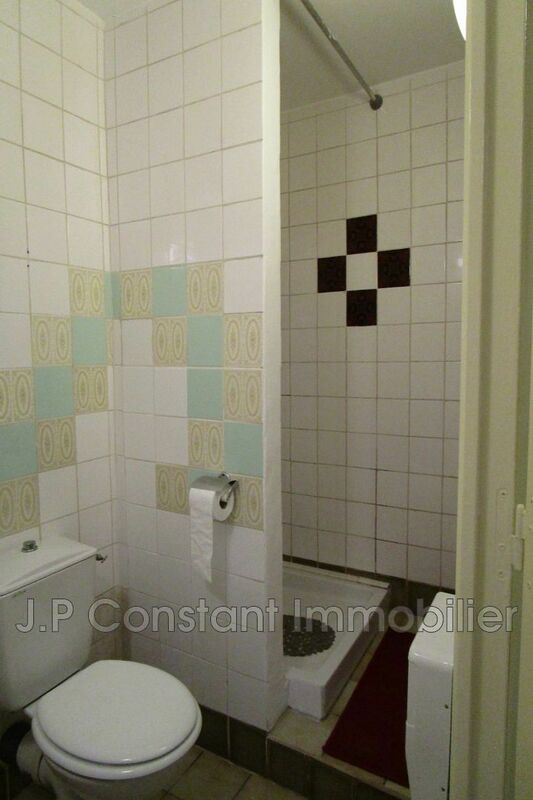 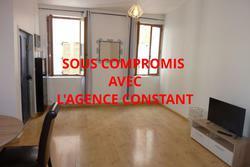 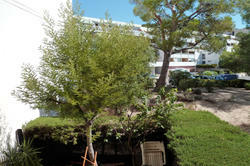 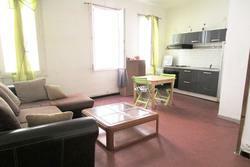 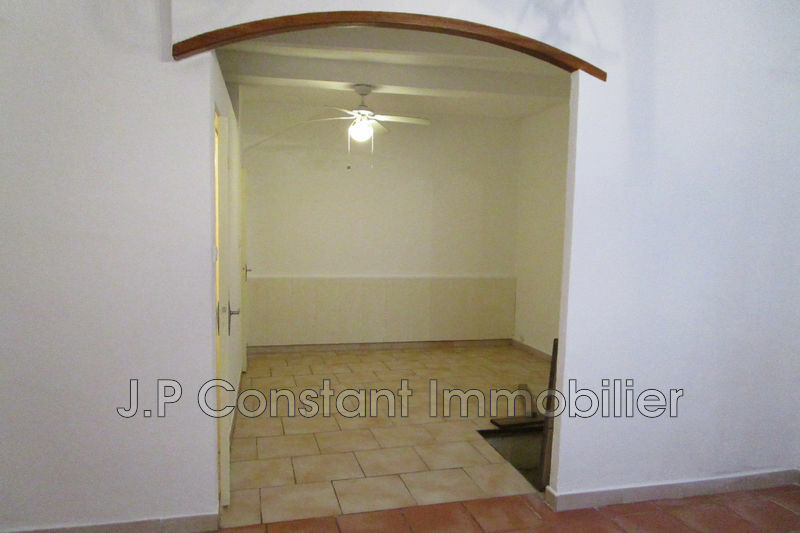 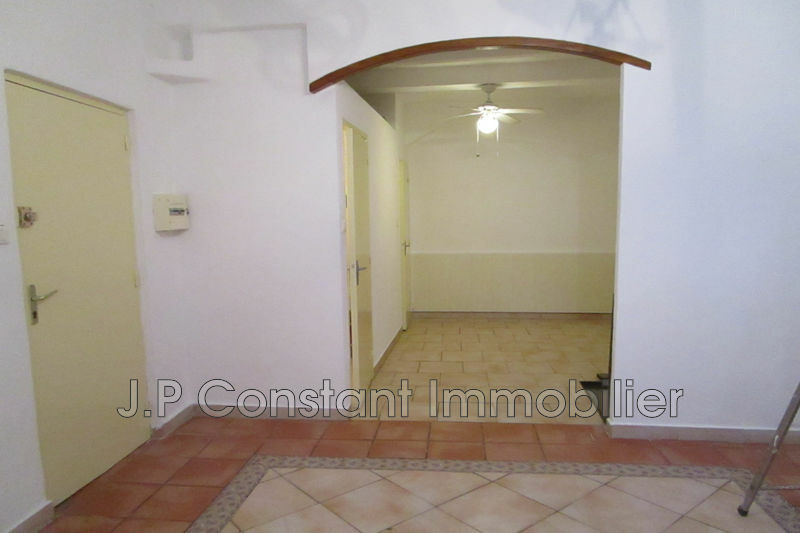 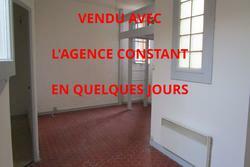 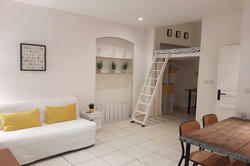 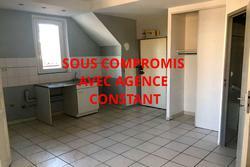 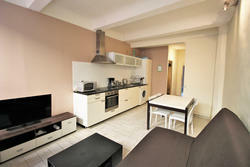 Near the new port, nice studio composed of a living room with kitchenette, a bathroom with toilet. 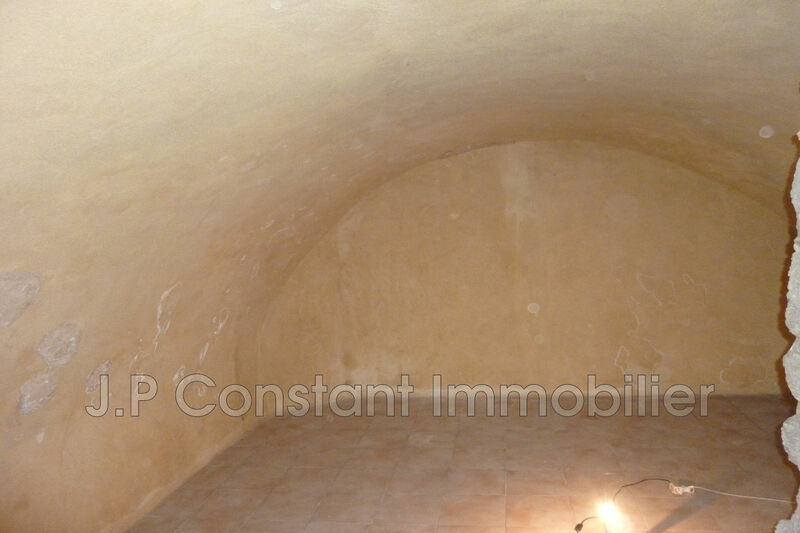 A vaulted cellar in the basement. Building very well maintained, facade and stairwell renovated.